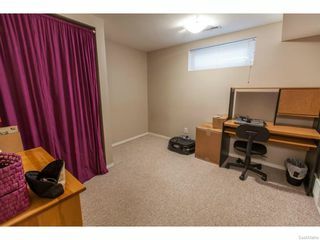 For the smart buyer, to invest in the future. 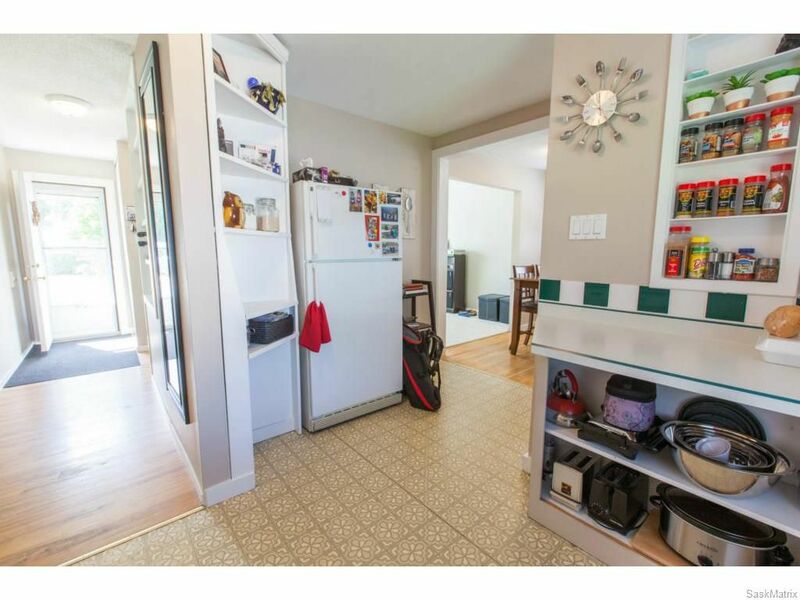 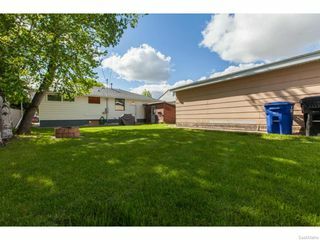 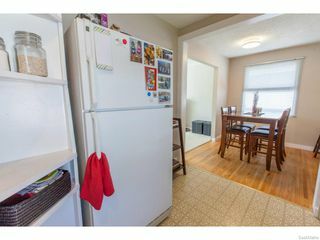 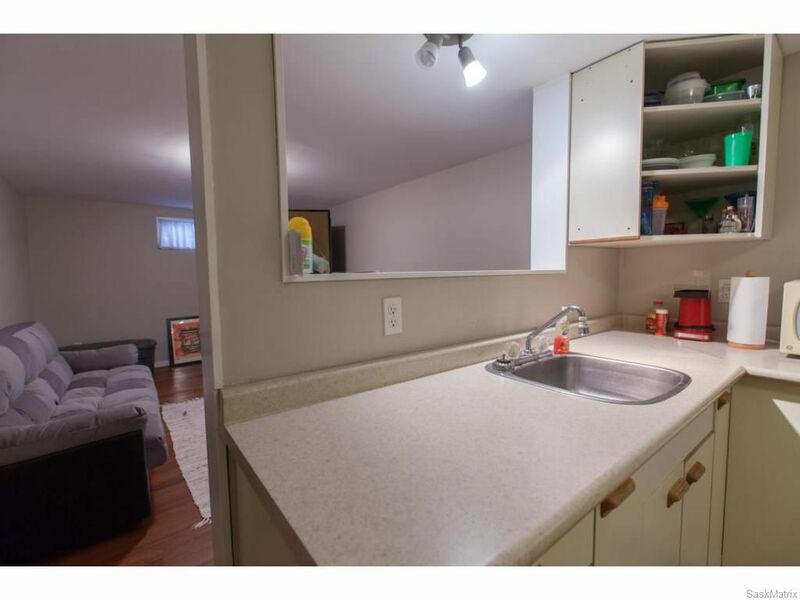 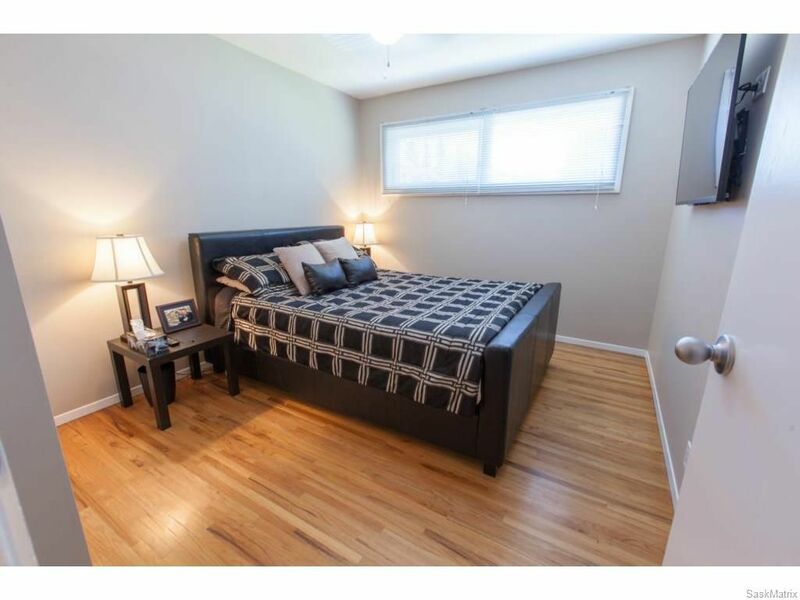 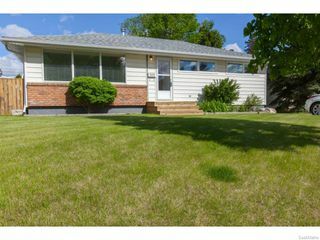 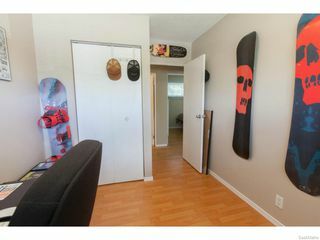 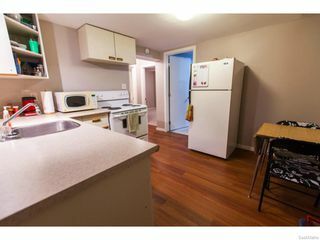 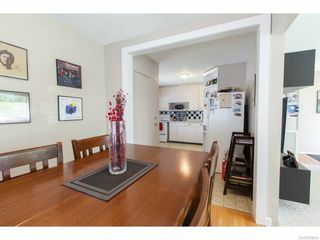 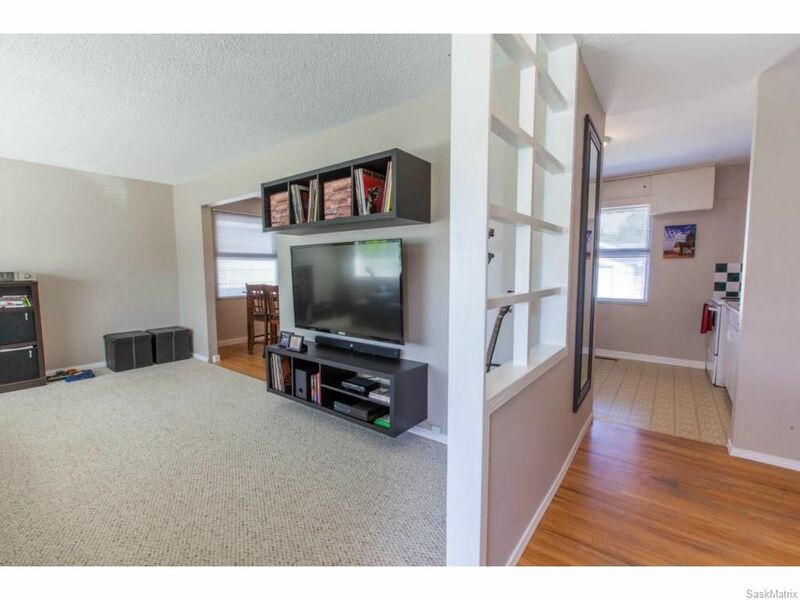 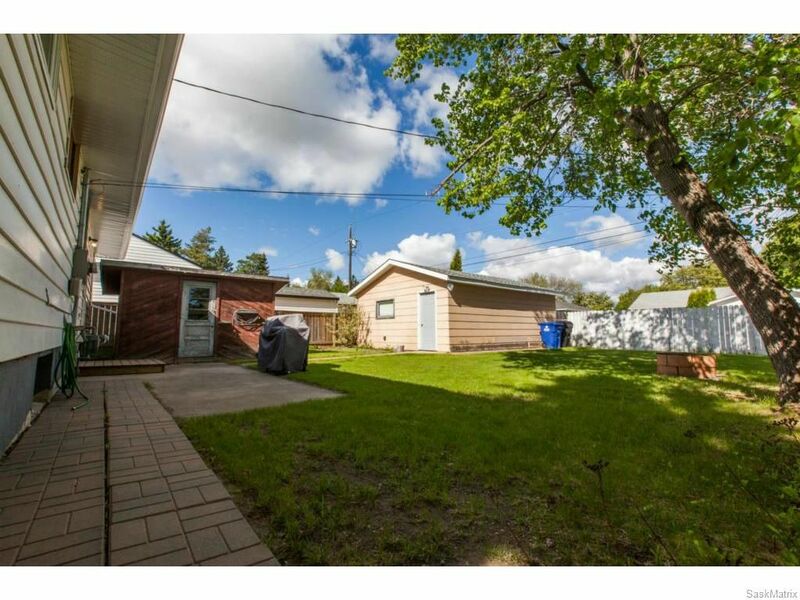 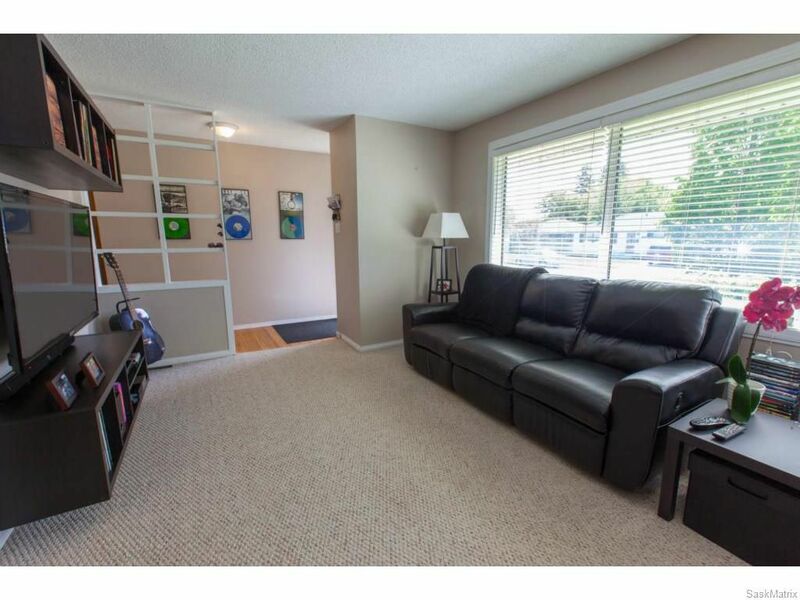 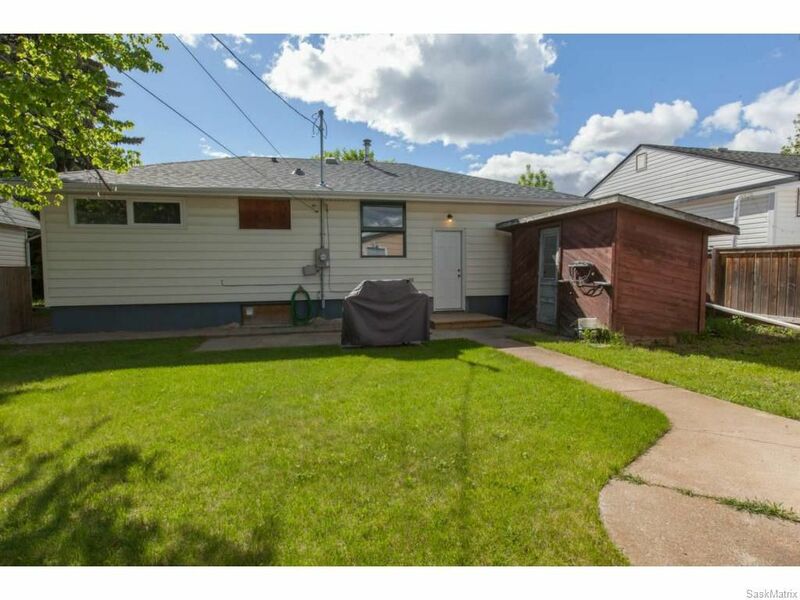 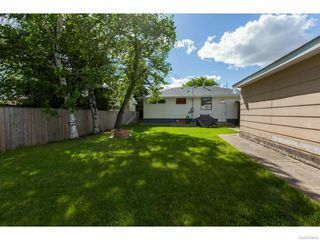 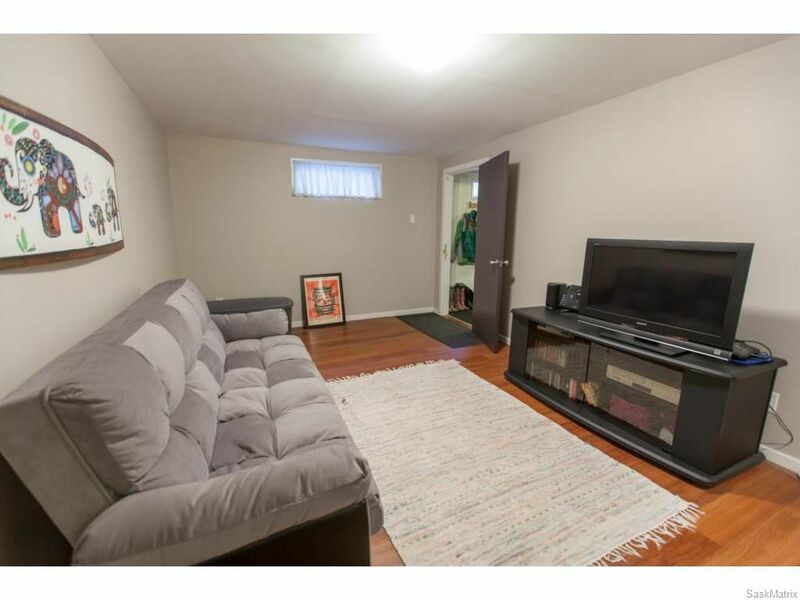 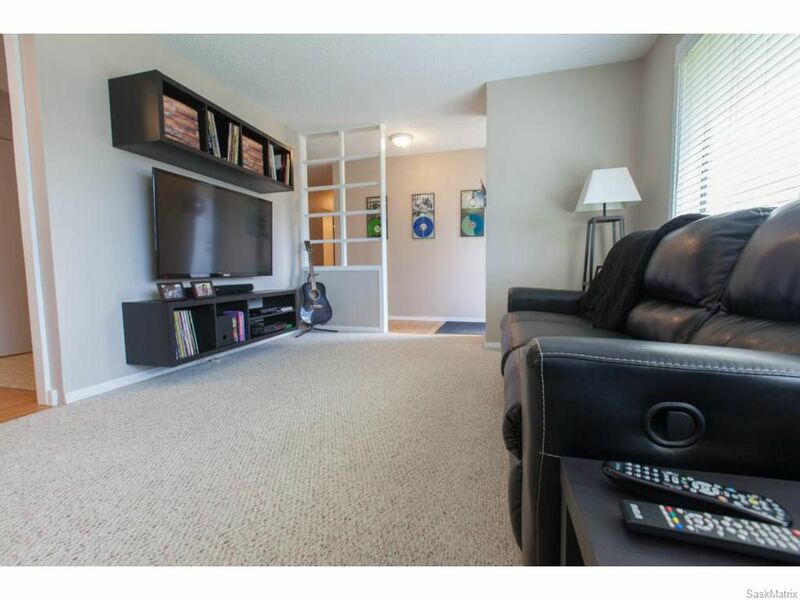 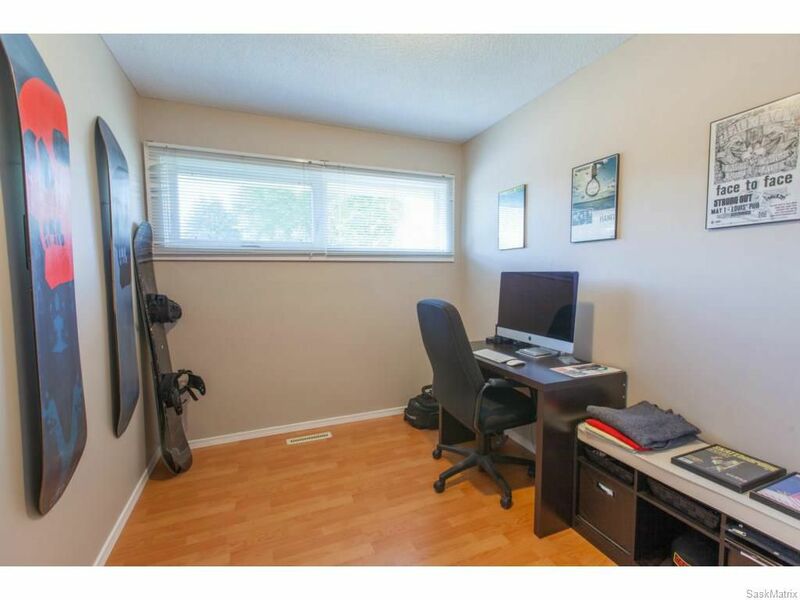 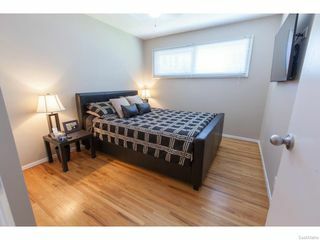 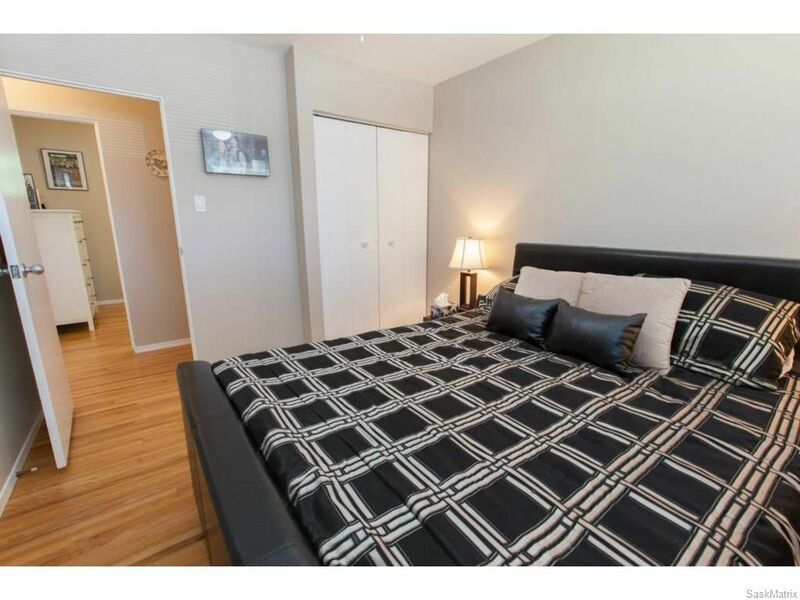 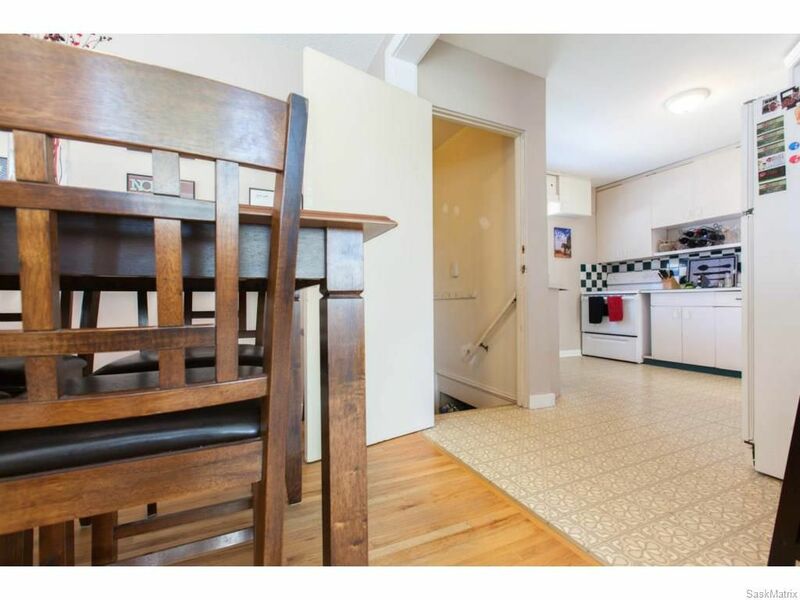 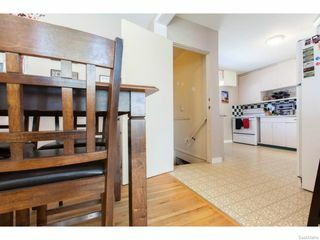 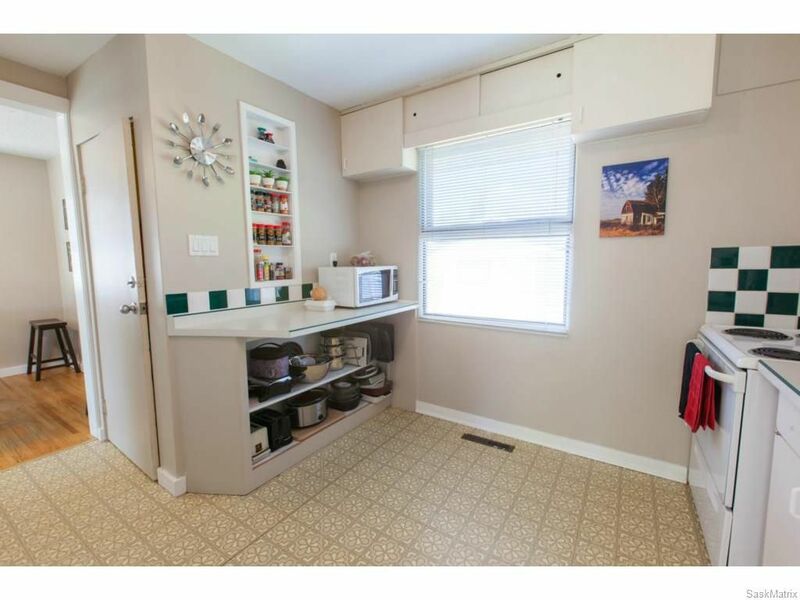 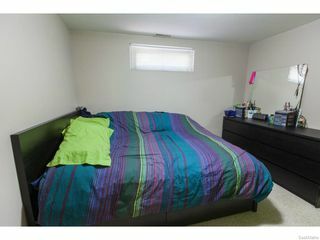 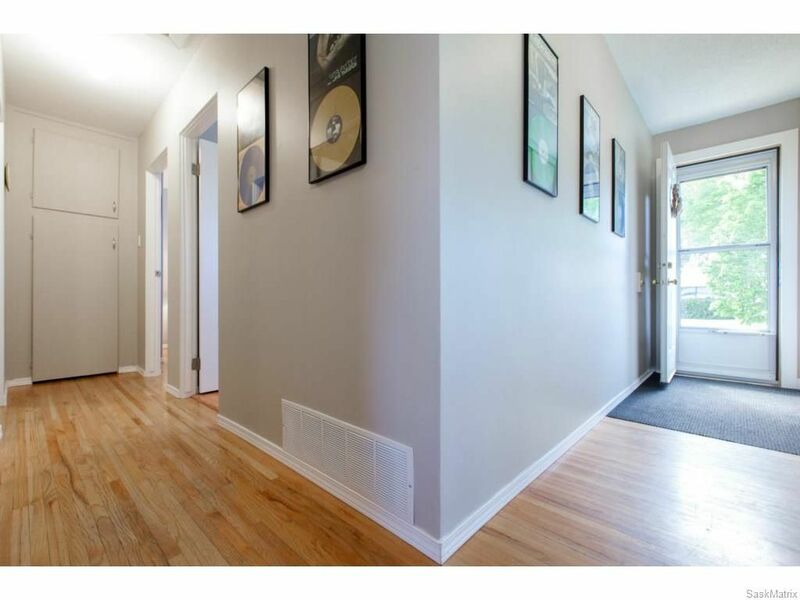 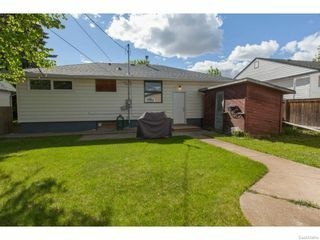 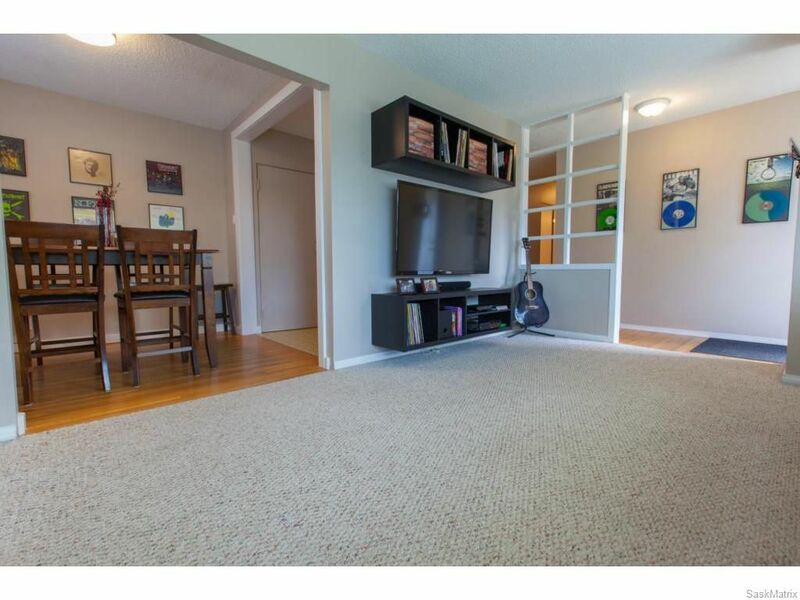 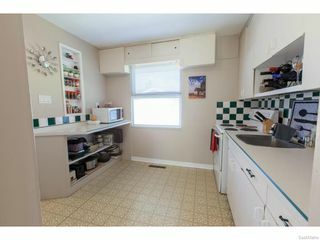 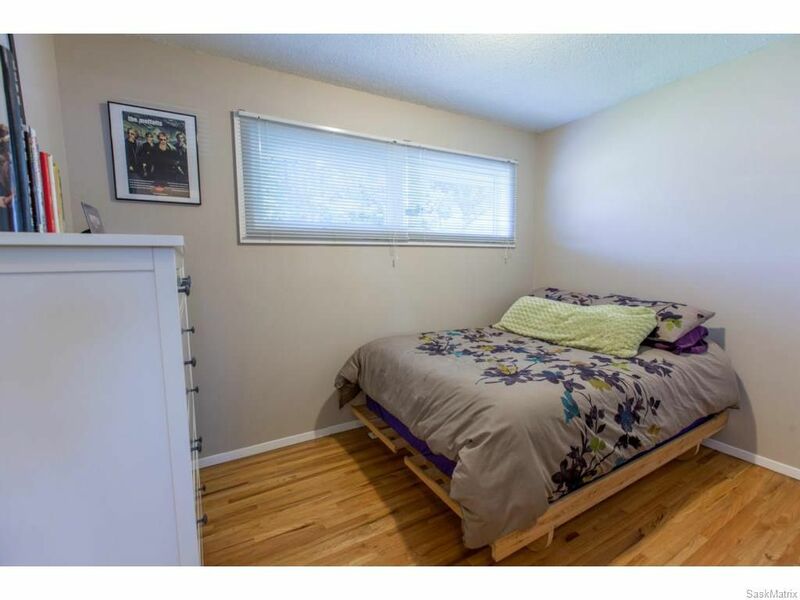 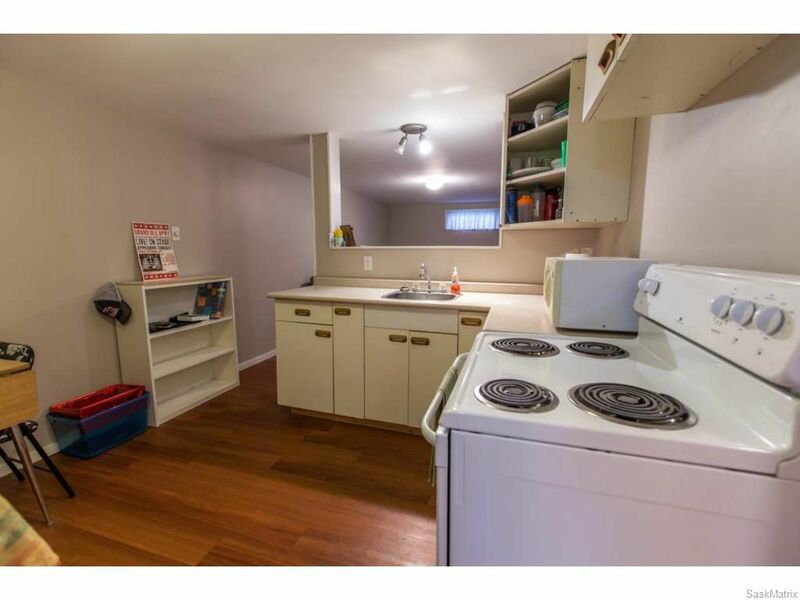 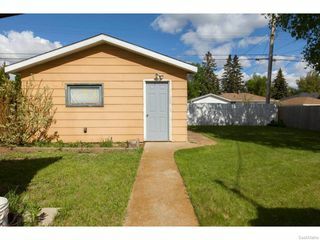 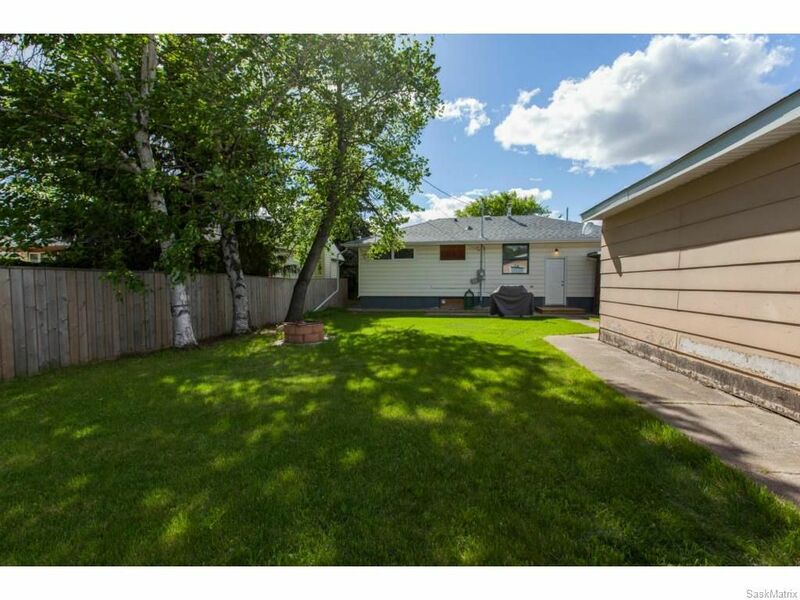 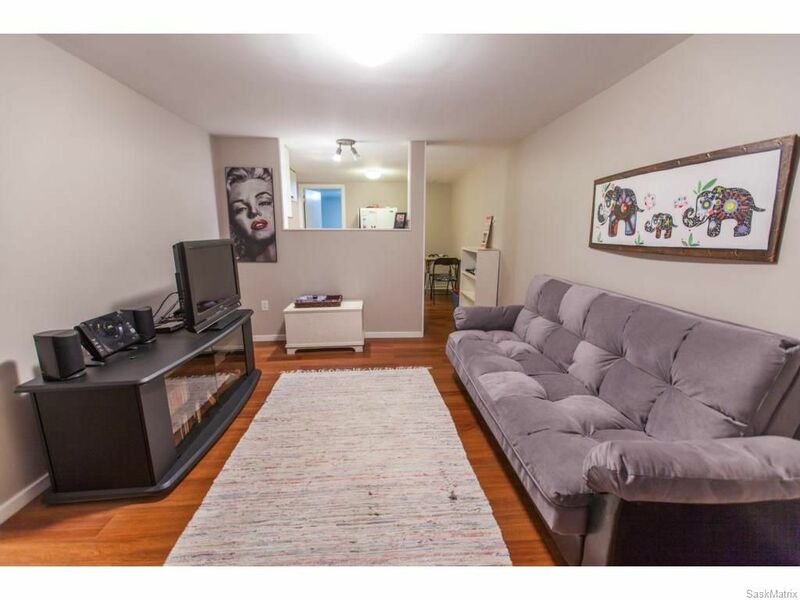 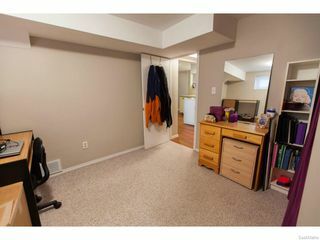 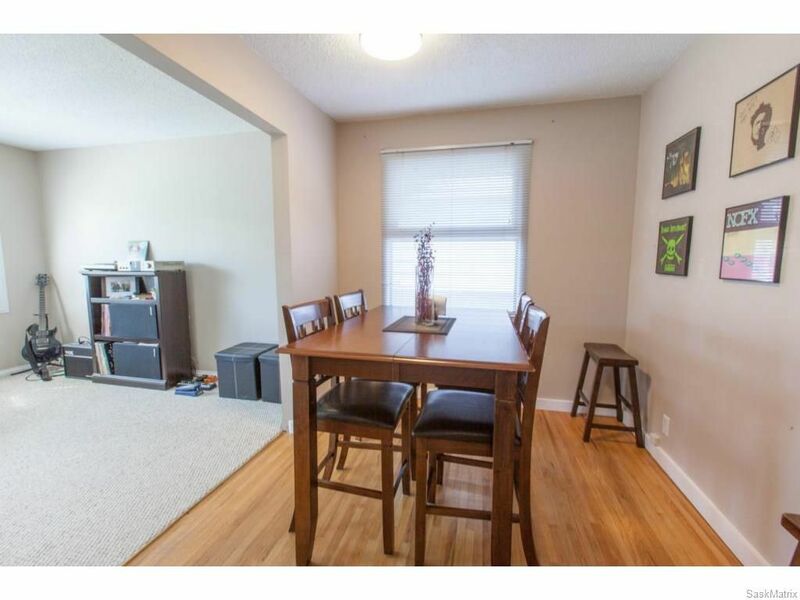 This 960 sq/ft bungalow, equipped with a non-conforming suite, is located in sought after Queen Elizabeth. 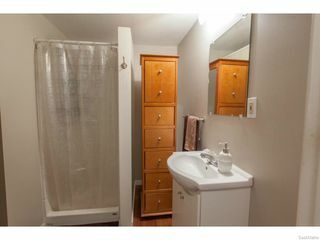 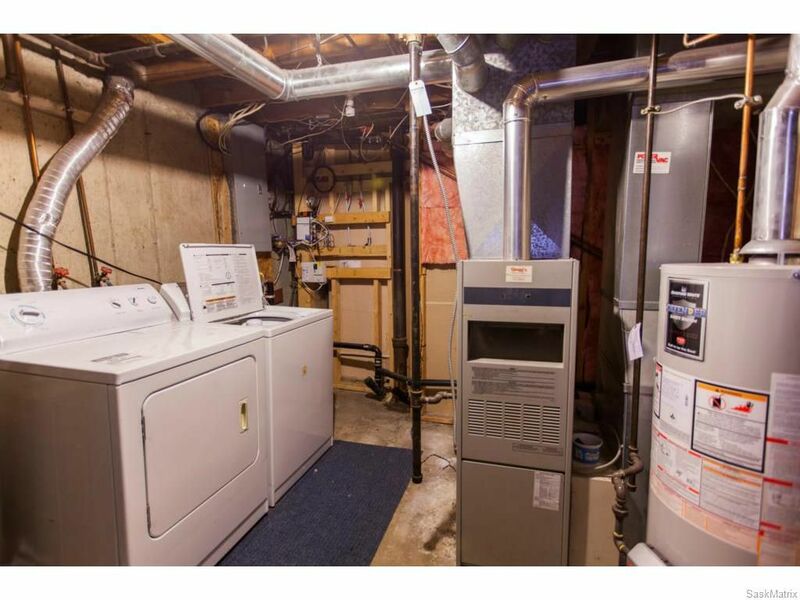 The main floor features 3 bedrooms and 1-4pc bathroom and original hardwood flooring throughout most. 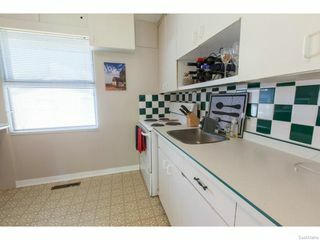 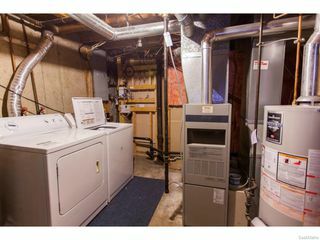 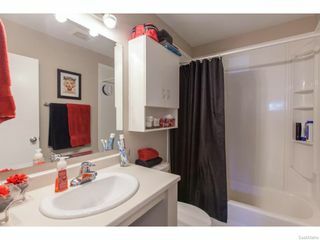 The lower level has 2 bedrooms and 1-3pc bathroom with newer vinyl flooring in the livingroom, kitchen and bathroom. 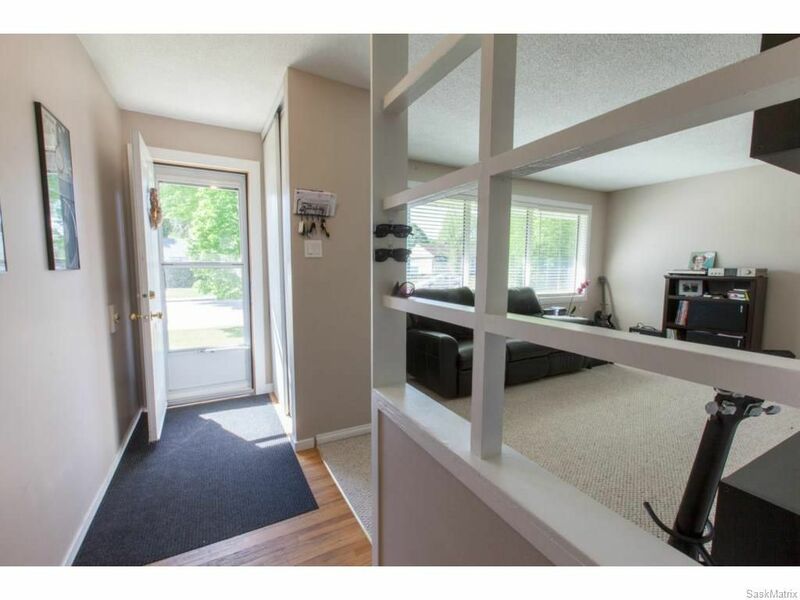 Additional items to note: newer water (2014), shingles, soffits, eaves (2012), newer windows throughout most of the home, all appliances included, large shed, landscaped yard. Start your summer here.